You don't have to be lactose intolerant to enjoy almond breeze, but if you are, you are in for an extra-special treat. 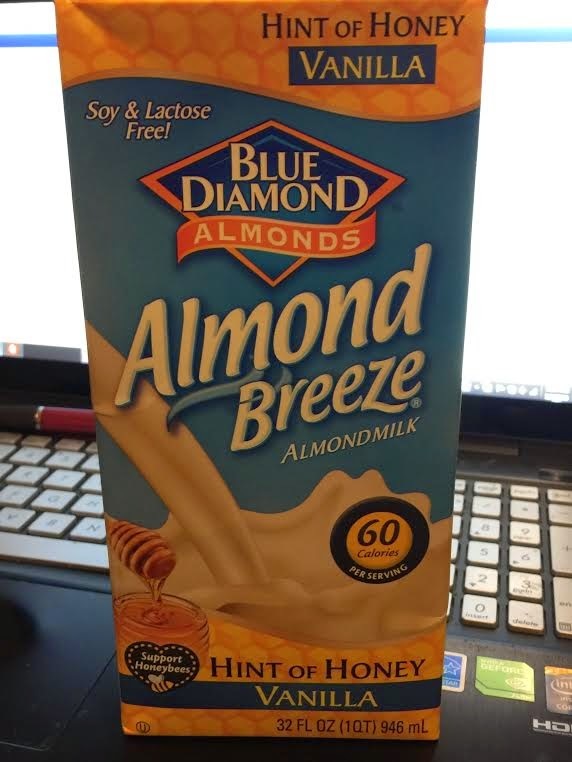 With only half the calories of milk, almond breeze is big on taste, and light on calories. 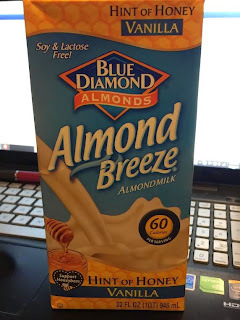 I was given the chance to review Blue Diamond's "Almond Breeze Almondmilk Hint of Honey Vanilla", I'm not a big fan of milk to begin with...never have been. I just don't like the aftertaste it leaves, and since having my youngest child I have been lactose intolerant. I admit...I was a bit skeptical at first because I didn't know how almond milk would taste. If you haven't tried this almond milk, I suggest you give it a try.